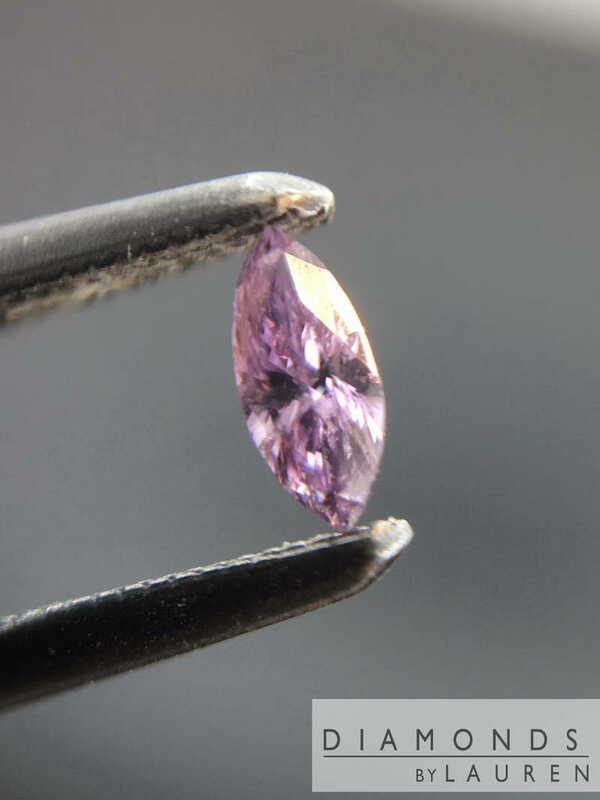 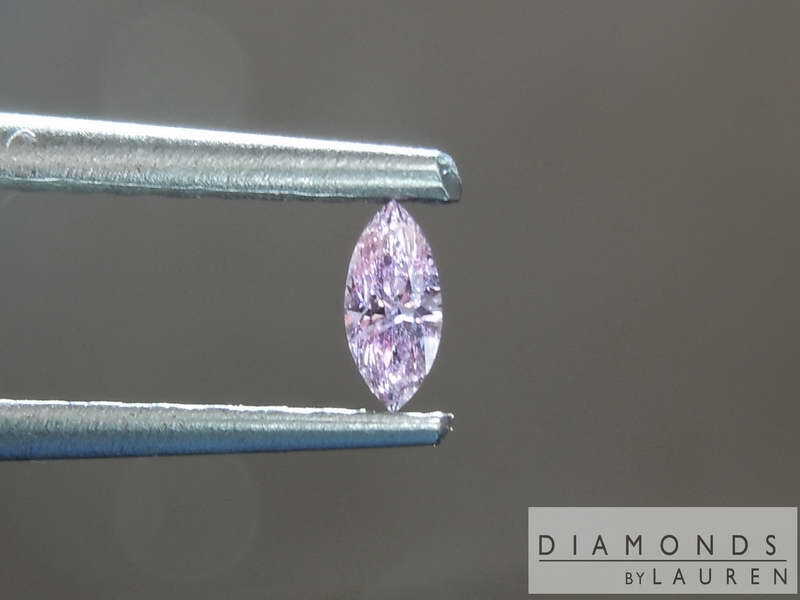 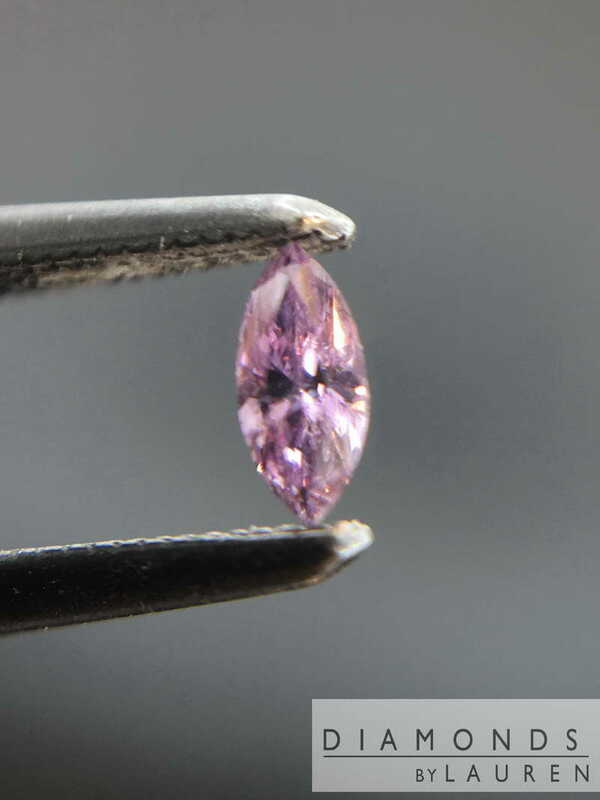 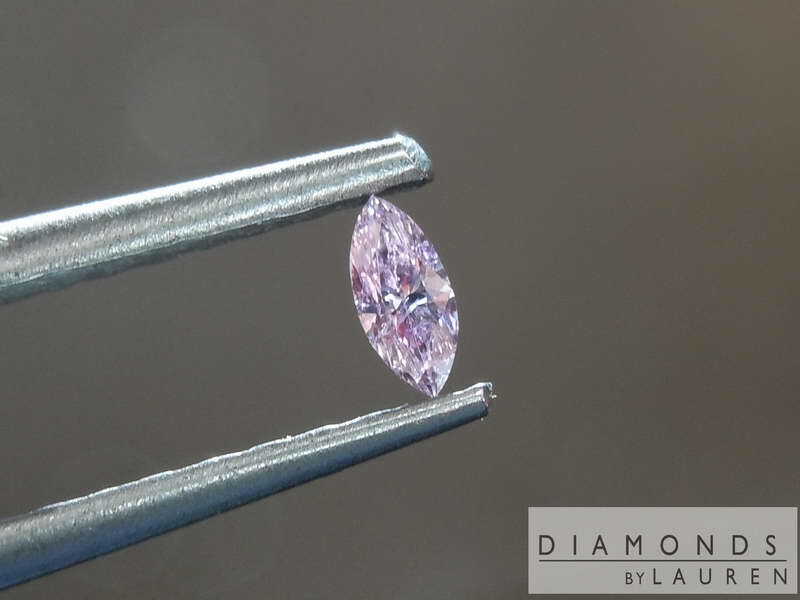 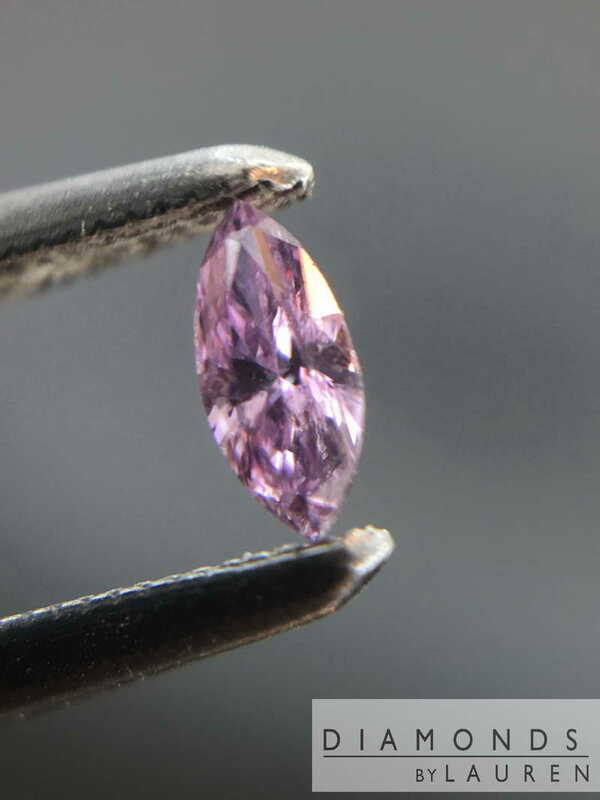 I have never seen a diamond this purple before. 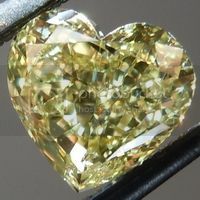 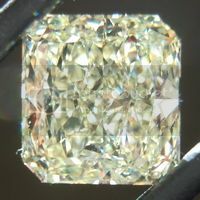 It is a small stone, true- but the color is over the top. 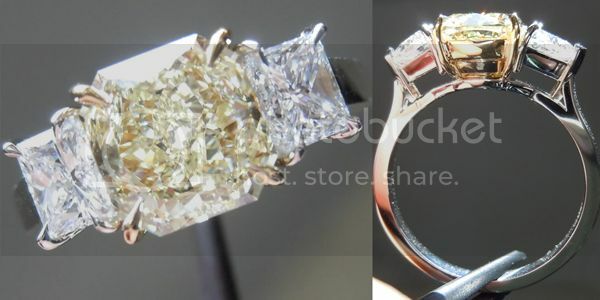 I love the cut as well. 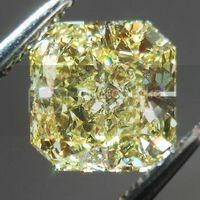 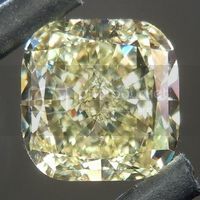 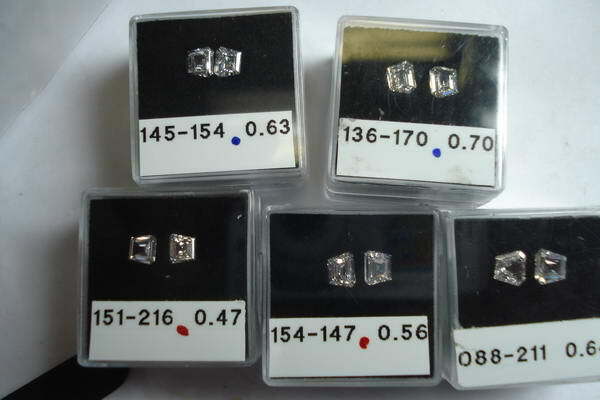 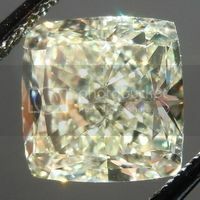 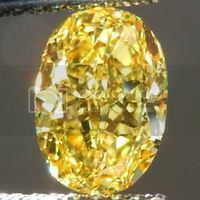 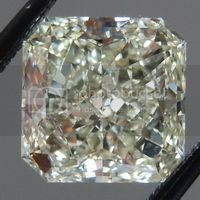 GIA does not offer full reports on stones of this size - which is why there is no clarity on the report, but the stone is very clean. 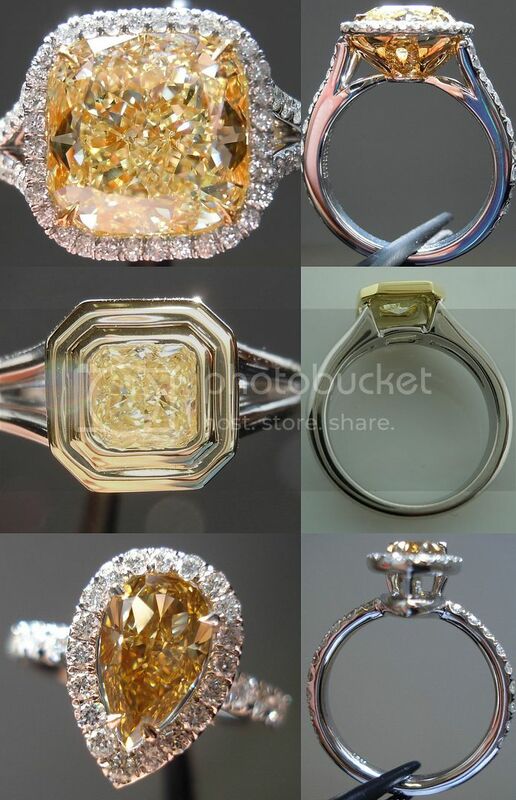 You won't see another like this.